Satco Germicidal liner tubular fluorescent lamp features bi-pin G13 medium bulb base. 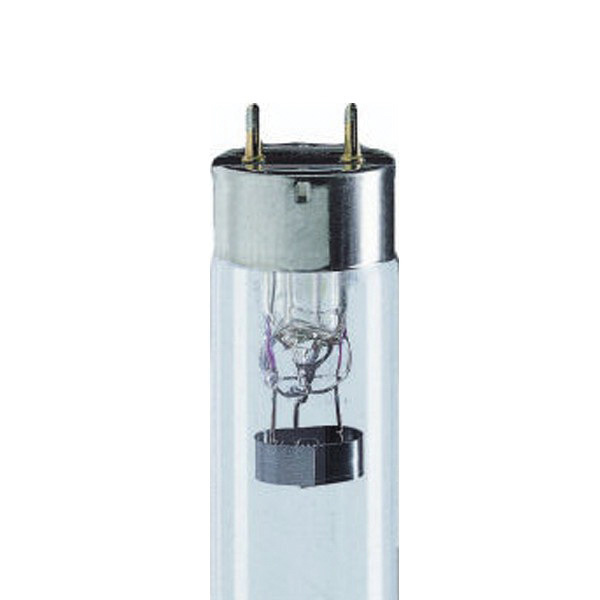 This 30-Watt, T8 bulb produces cool white colored light with 4000K color temperature. This linear tubular lamp has an average life of 7500 Hours. It exhibit preheat start. The fluorescent lamp is RoHS complaint.